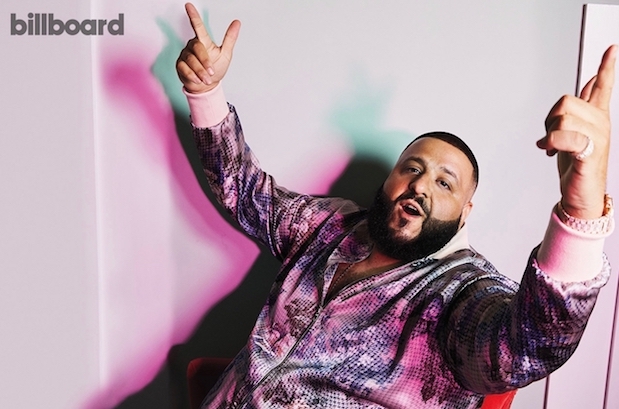 Billboard Cover: DJ Khaled Is the One! Another one! This time it’s a story on the uplifting oddity of DJ Khaled, in which I interview him in his mansion, we go on a snack run in a golf cart, and he signs for an Escalade while talking to me, without breaking eye contact. It wouldn’t be a DJ Khaled production without features galore, so you’ll find supporting quotes from Tony Robbins, Justin Bieber, Arianna Huffington, and Rick Ross, among others. I’d write more, but I gotta go double my home pillow inventory. Also, peep the photo gallery featuring more awesome shots by Zooey Grossman. Bieber dies (on CSI) for our sins. Watch the little guy get shot up after the jump, just cuz.